– Overwhelmed with Projects, Datelines, Schedules, Meetings … etc. – Struggling with ‘Busyness’ without Getting much ‘Business’ Done? – Couldn’t Seem to Make the Best Decisions in Your Workplace & Life? – Forgetfulness. Always misplaced stuff or forget to complete a task … etc. – Fatigue. Burnout. Stress-out … etc. – Why Most Time Management Tips don’t work? 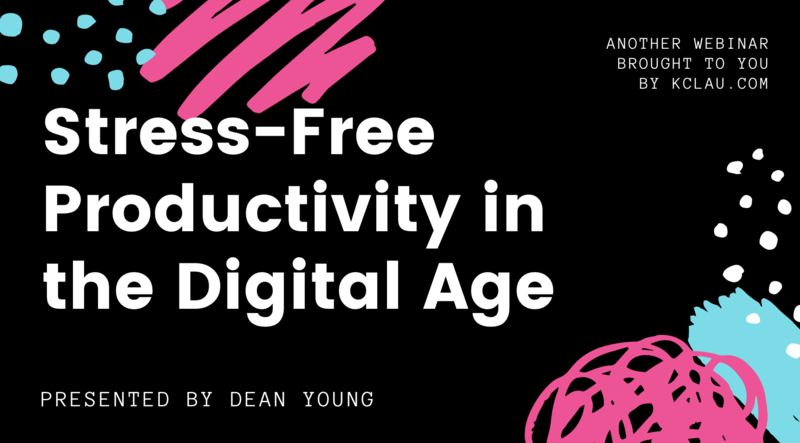 – What’s a Productivity System and how you can build it in under 60 minutes? – Exposing My Own Productivity System and Tools Associated to It. – How High Achievers Accomplish More as compared to their Peers? – Think E.A.D to Get More Done in Lesser Time.